- Situated on the first floor of the complex with secure access to your suite. 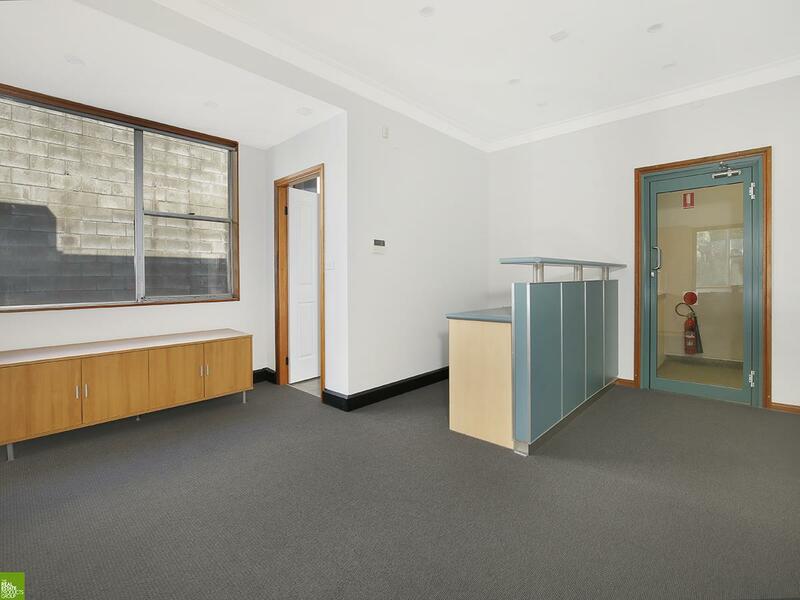 - Dedicated reception is with built in reception counter and built in storage cupboards, with room for clients to wait. 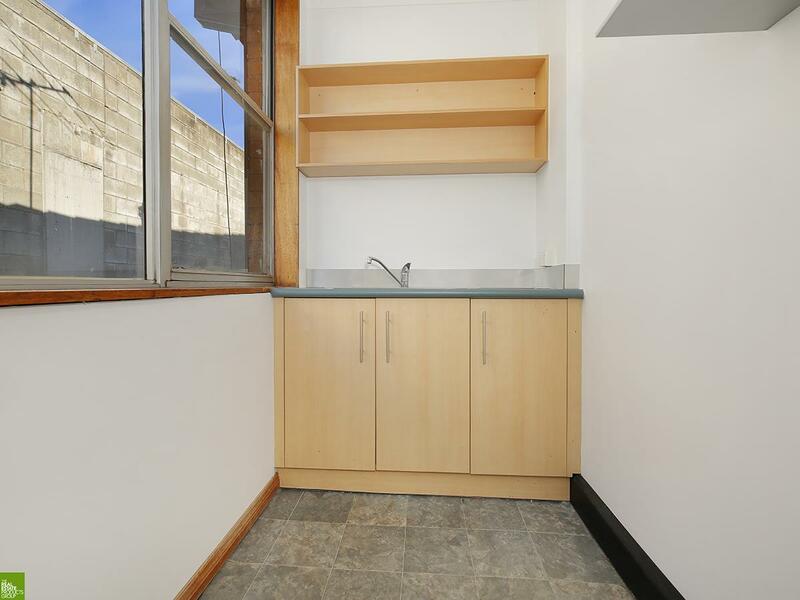 - Kitchenette tucked away from view of clientele. 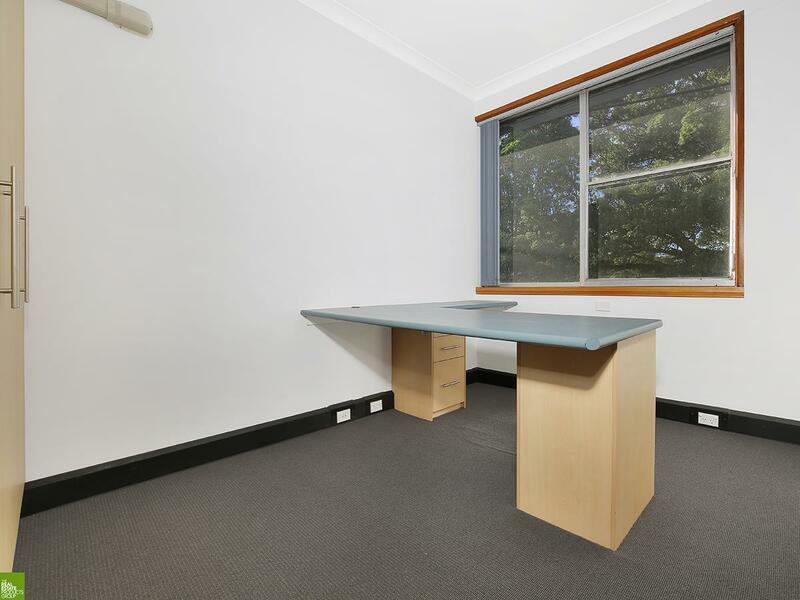 - 2 large partitioned office spaces with built in desks and storage. 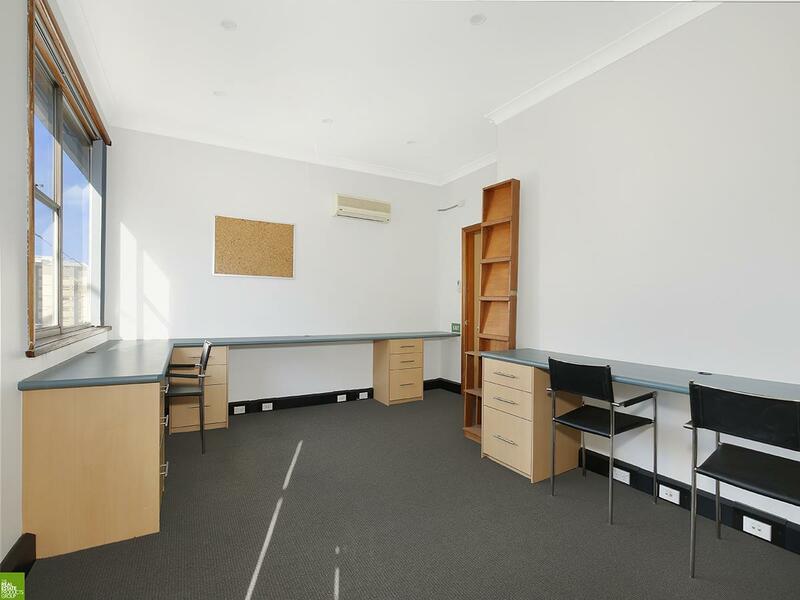 - A 3rd large open multi person working station with built in desk/counter space running the length of the room. - Air conditioning to all office spaces. - Large windows giving ample natural lighting. - Carpeted throughout, and freshly painted. - Landlord is open to the tenant refitting or painting the space at your own cost should the space requirements need to be changed. Formal approval and plans will need to be submitted to agent. 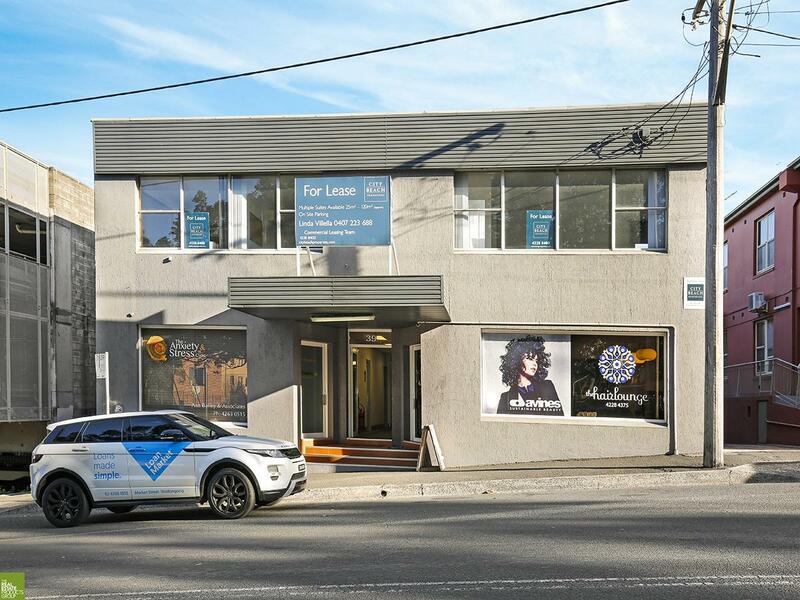 - Located in the heart of town, with street frontage this property is ideal for any professional wanting to expand their existing business or for the client that is just starting out. - Long lease options available. - The suite is situated on the first floor of a multi tenant complex. - 98% of current tenants in the complex are professional suites. - On site car park with 2 designated staff spaces allocated to your suite. - Outgoings except electricity are included in the rental price. - Nightly security patrol by local security company. - Professional cleaning to common areas. - Complex is situated next door to parking station and has ample street parking at the front of the complex for your clients. - Just metres from the court house and police station with street frontage meaning signage can be displayed on the upper level of the complex. - A short stroll to the central shopping district. 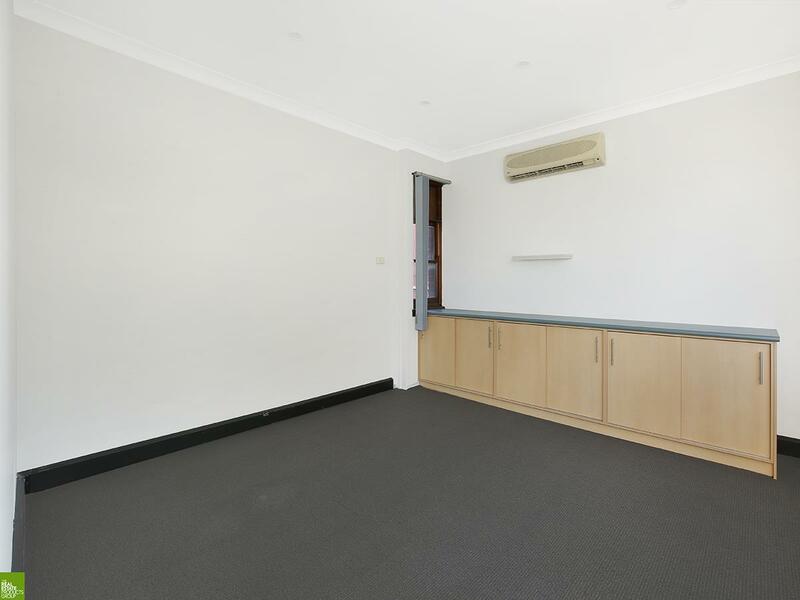 Dear Kylie, I am interested in 11/39 Market St, Wollongong, NSW 2500, Listing Number 2770560 which I found on http://citybeachproperties.com.